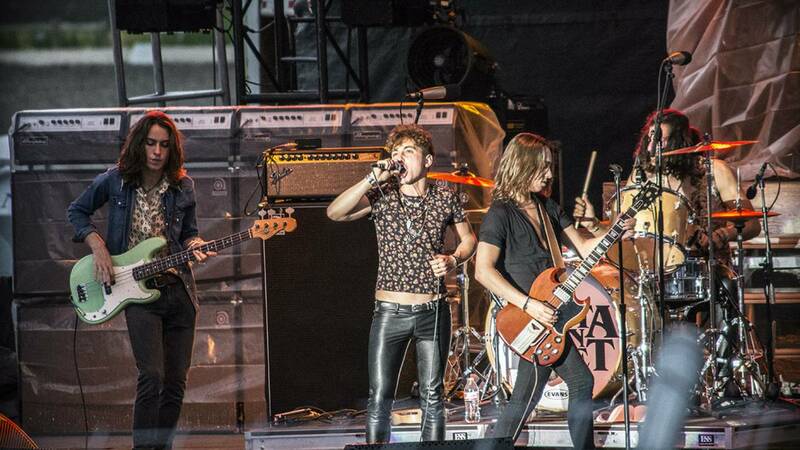 DETROIT - Frankenmuth's Greta Van Fleet won best rock album for "From the Fires" at Sunday's 61st GRAMMY Awards. The Michigan rockers won against nominated albums from rock 'n' roll heavyweights Alice in Chains, Fall Out Boy, Ghost and Weezer. Local 4 spoke with the band in January before they played at Little Ceasars Arena in Detroit.